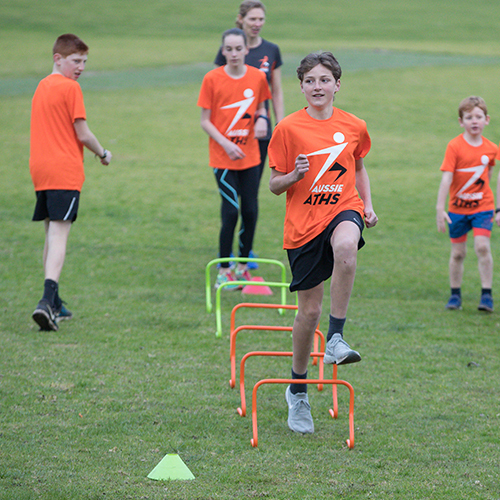 By the time Aussie kids reach the end of primary school, they expect a little more, so the Aussie Aths Academy for kids in grades 6, 7 and 8 is designed specifically for their growing bodies. This is an extension program that moves from ‘learning to train’ to ‘training to train’. 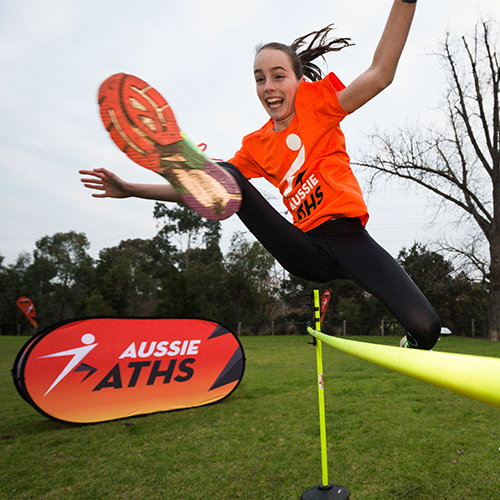 Participants improve their understanding of how physical capacity is developed – beyond improvements related directly to growth – and how these areas can continue to be improved. 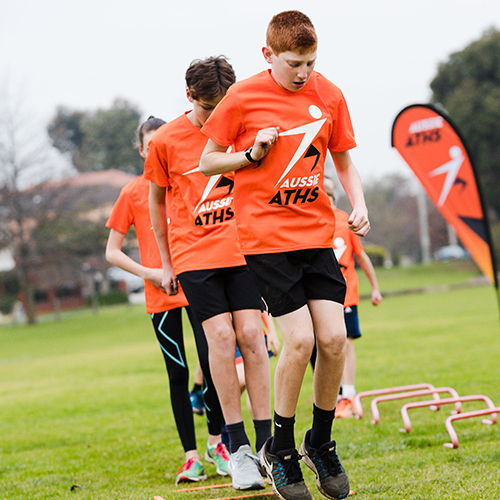 There is an increased focus on athletic development for all sports, with individuals given greater autonomy in their training, based on their particular interests, needs and skills.